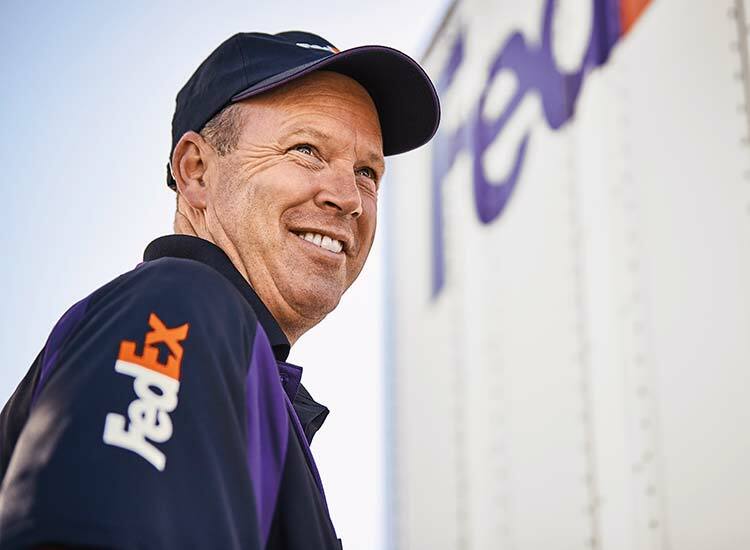 FedEx exists because of our extraordinary team members and the unequaled global network they’ve built. 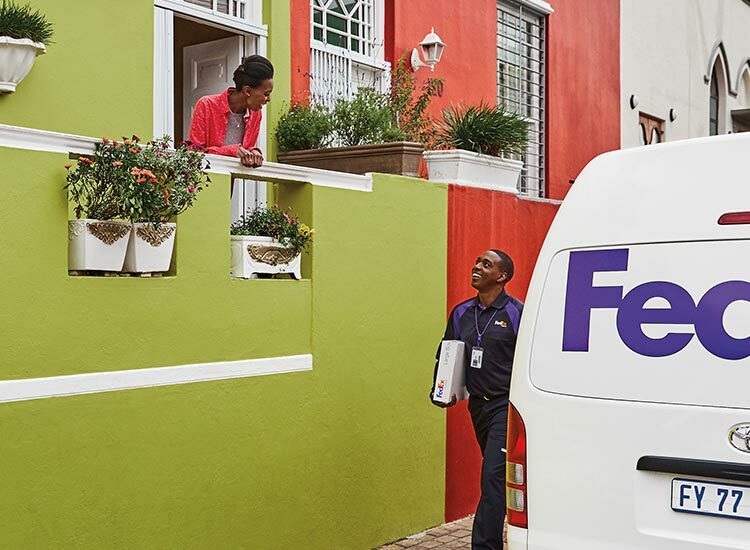 That’s why we committed more than $4.2 billion following the passage of the Tax Cuts and Jobs Act to ensure we can deliver the service and solutions our customers expect from FedEx far into the future. We increased compensation by advancing 2018 pay increases to certain hourly team members 6 months early, and we increased performance-based bonuses for salaried personnel. 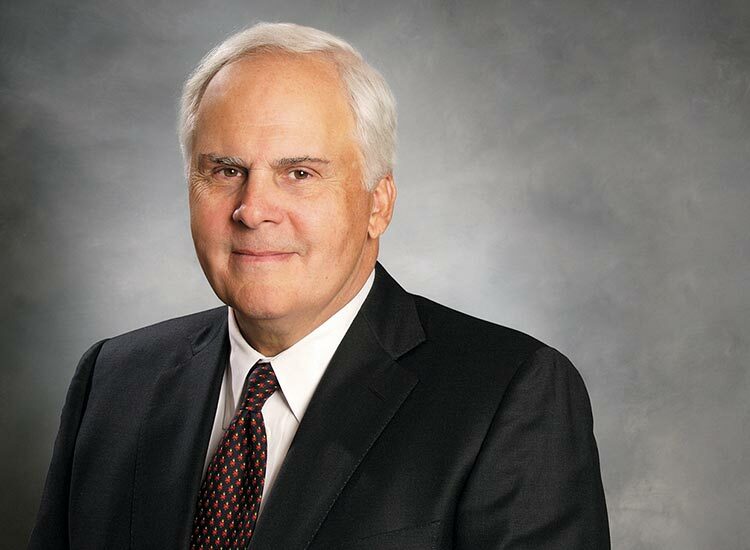 We made a voluntary contribution to our U.S. pension plans — among the best funded in the U.S. Our primary pension plans are fully funded under the Employee Retirement Income Security Act of 1974 (ERISA). 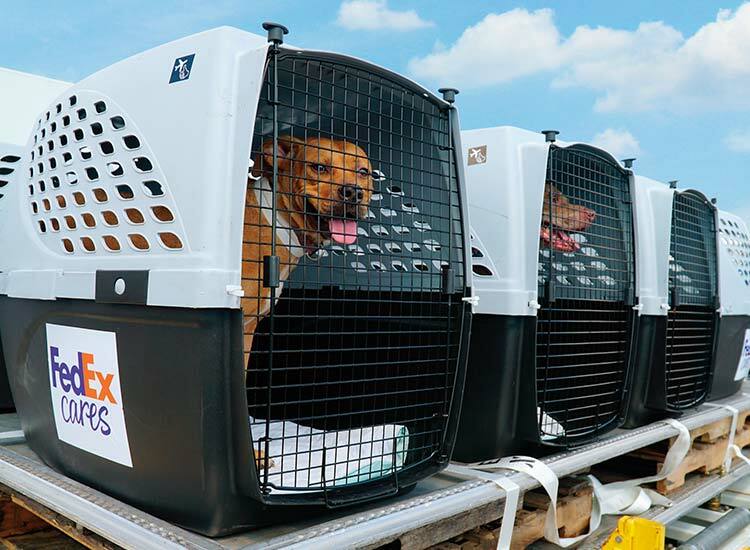 We’re modernizing and expanding FedEx Express hubs in Memphis and Indianapolis. 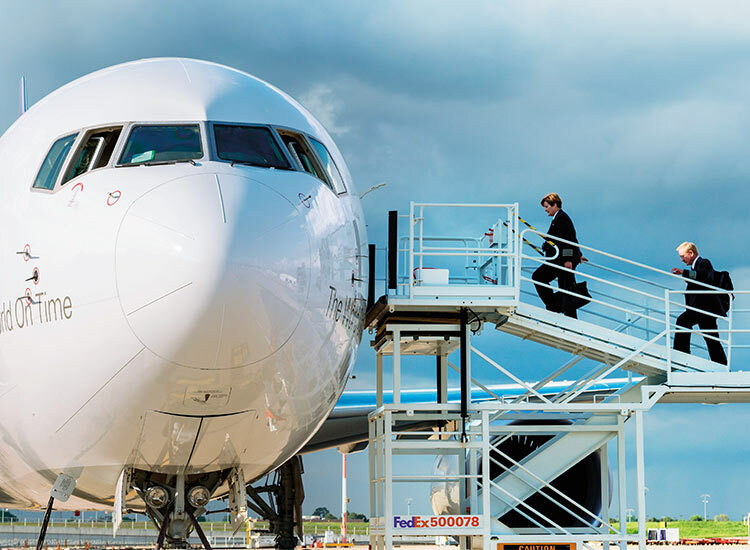 At the Memphis World Hub — ranked second in the world for total air cargo traffic — we’ll be investing in new sort systems and automation, and improving the quality of work life for our team members. 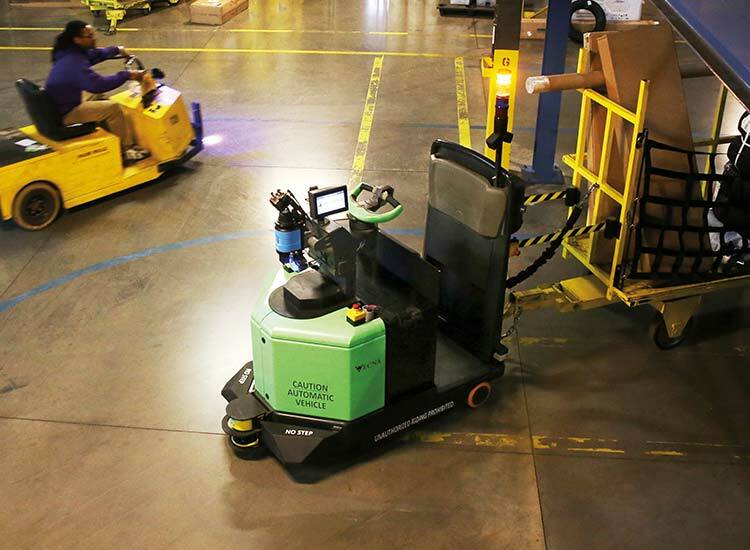 We’ll also significantly expand the Indianapolis hub and install new equipment.